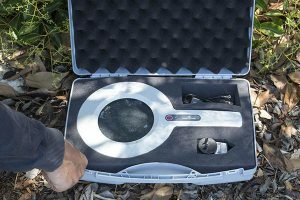 We’ve heard from medical professionals across the country, and have joined forces with Australian designers and manufacturers to bring you the MaggyScan Portable Maggylamp made in Australia. 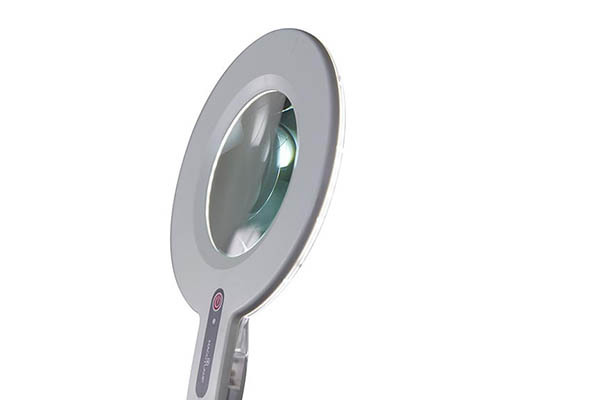 This hand held magnifier is excellent for dermatologist and skin cancer doctors as it has a large 125mm glass lens for viewing skin spots on initial check ups. 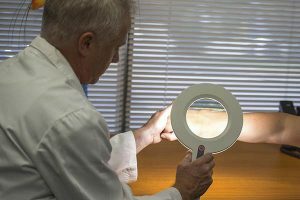 Premium LED’s 5000K with CRI 85 which gives doctors a great contrast between the skin and foreign particles. The light out put is intense putting out 6000lux @ 25cm which gives great pick up. 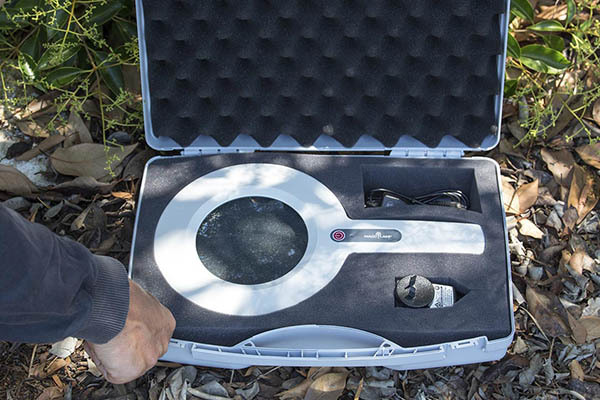 The portability of the MaggyScan also allows doctors to take the device to multiple clinics or rural check ups with additional carry case.